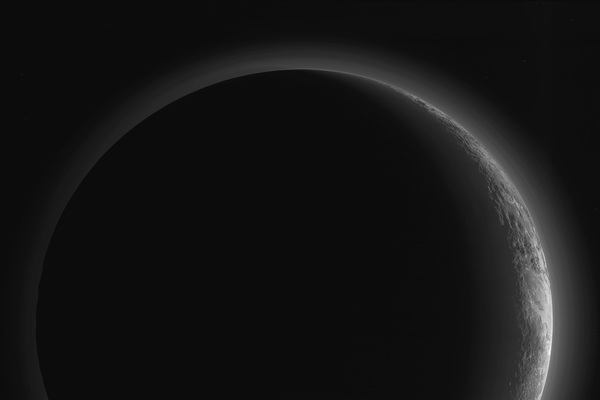 A new high-resolution image from NASA shows what Pluto's crescent looks like in its entirety, and it's beautiful. 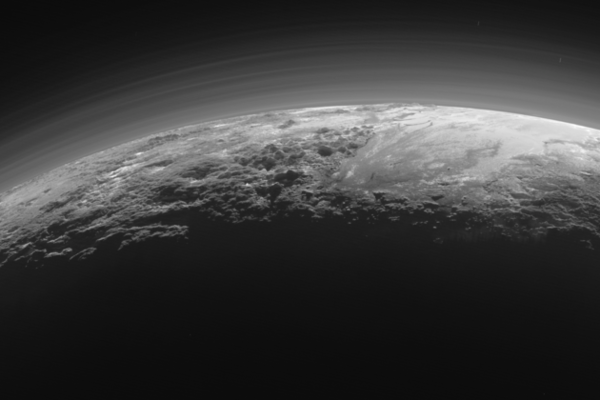 The New Horizon's spacecraft captured this image just 15 minutes after its closest approach to Pluto on July 14, as the spacecraft looked back at Pluto toward the sun. While a blurry version of this shot arrived on Earth in September, the full, crisp view of Pluto's crescent did not arrive until late October. NASA released an initial image of the tiny, distant former planet's crescent in September, but that photograph, taken by the New Horizons spacecraft during its journey past Pluto in June, was blurry and incomplete.